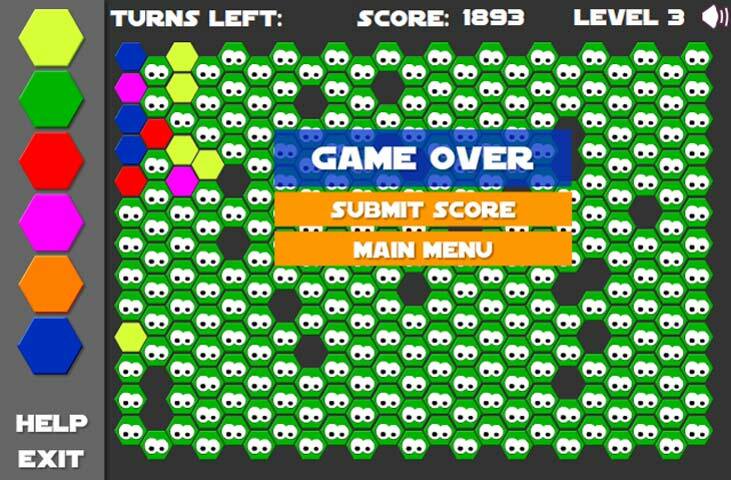 Wreak cellular havoc in this viral puzzle game! 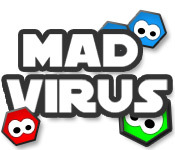 Choose your virus and infect the entire board in a limited number of moves!Spread the virus!Wreak cellular havoc in this viral puzzle game! 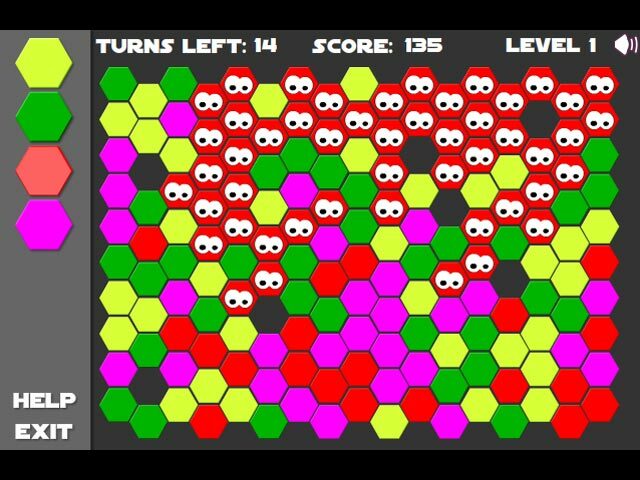 Choose your colorful cell and infect the entire board in a limited number of moves! 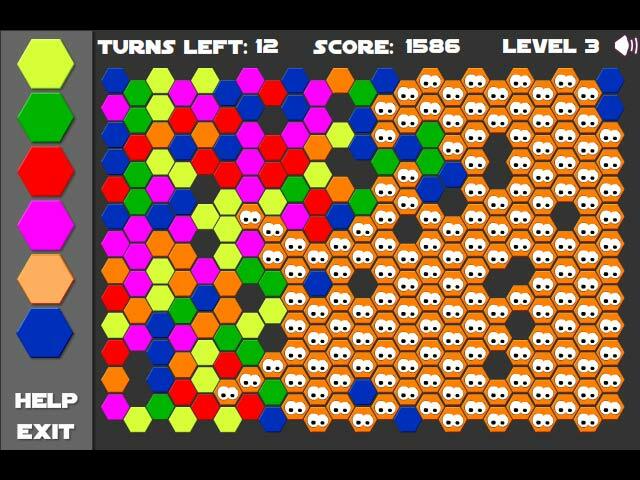 Each successive level unleashes a multitude of new and increasingly challenging paths of infection. Step out of your hazmat suit and succumb to this pandemic of excitement!